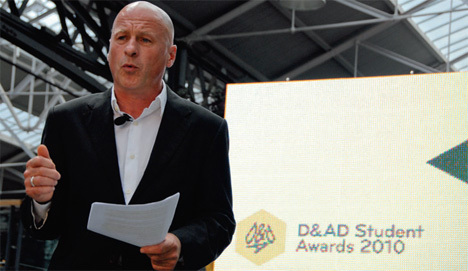 D&AD will combine its student and professional awards into one event this year – the first time the organisation has ever merged the ceremonies. This year’s awards ceremony – which will be held on 16 June at the Honourable Artillery Club Gardens in London – will feature both professional designers and students, who will take to the stage alongside each other. 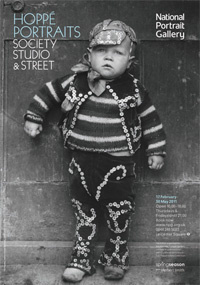 Previously, the awards had always been held as separate events, with the ceremony for the student awards – known as the ’baby pencils’ – held a few weeks after the main ceremony. This year’s merged awards ceremony is expected to be attended by around 1000 people – 200 of whom will be students, who will be offered subsidised tickets to the event. Despite merging the two ceremonies, the running time for the new event is expected to only be marginally longer than that of the current professional awards. The annuals will not be merged and will continue to function as they currently do – with student awards winning work shown online. Woodroffe says, ’The move is very much about bringing our educational remit closer to the awards. So many people associate D&AD with the awards, sometimes it overshadows some of our other activities.’ She adds, ’We also want to make it clear that we’re supporting students at the moment – there’s so much doom and gloom surrounding higher education. Obviously, for students the kudos of the awards is huge. Tim O’Kennedy, chief executive of D&AD, says, ’I can imagine that it’ll be a real blast for the students to share the limelight with their heroes from the professional world and, of course, their work will be highly visible to a key audience: potential employers.